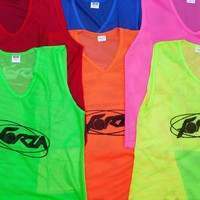 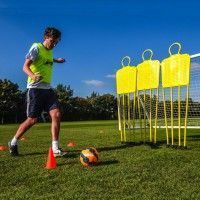 Goals win games, and training drills for strikers are the only way to develop precision finishing. 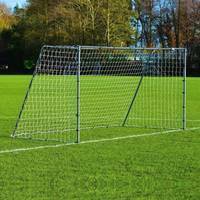 Our target sheets for football goals will ensure that they can hit the back of the net from all angles. 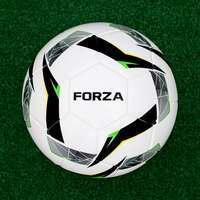 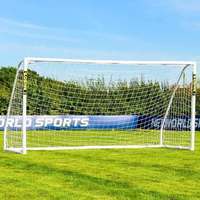 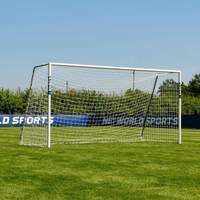 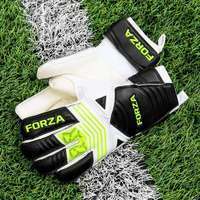 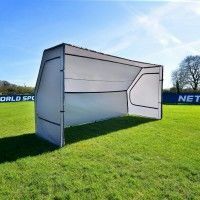 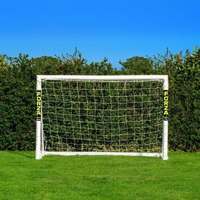 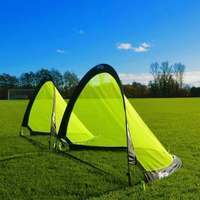 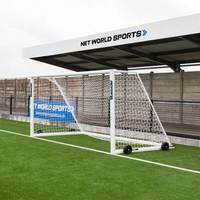 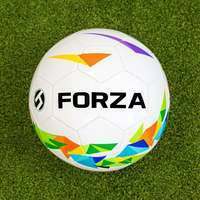 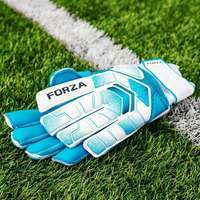 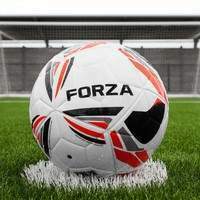 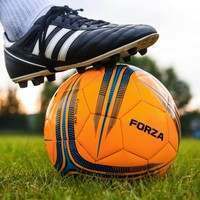 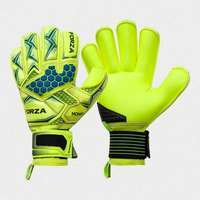 Our FORZA Pro Football Goal Target Sheets isolate the four corners of the goal, so your goal scorers can become accustomed with sending the ball wide of the goalkeepers reach. 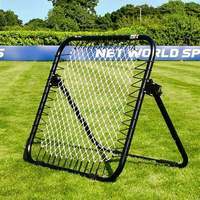 These premium target sheets represent essential training equipment for strikers looking to add numbers to their goals tally. 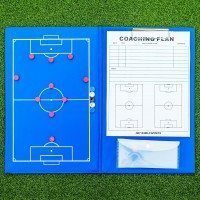 As an alternative, our Football Goal Target Sheets feature varying amounts of holes, so you can aim for all areas of the goal.